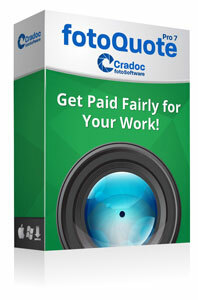 Expose yourself to the freedom of Cradoc fotoSoftware! 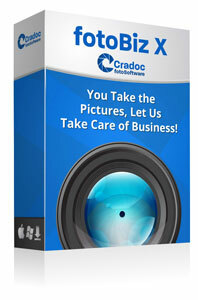 Cradoc fotoSoftware understands your priority is getting the right shot. Our priority is to help you maximize your creative time. We provide you with the most comprehensive, easy to use end to end business software for freelance photography that lets you stay tied to your creative side while we help you look after the business. The key to any business is remaining profitable. Major keys to profit for a photographer are having your work found by buyers, knowing what to charge for the stock and assignment photography work you do, and creating the paperwork that protects you and your client from misunderstandings and gets you paid on time. 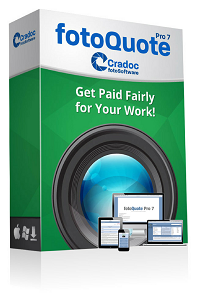 Cradoc fotoSoftware was designed to do all that, and more! Simple solutions that help the freelance photographer with photo pricing, image keywording and business workflow management. 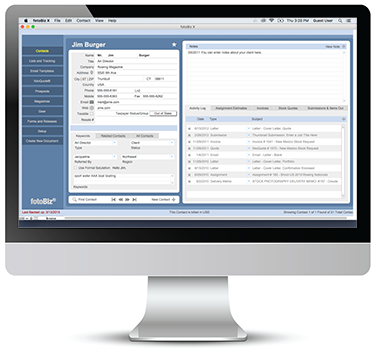 “Cradoc has once again simplified a very complicated part of my workflow. 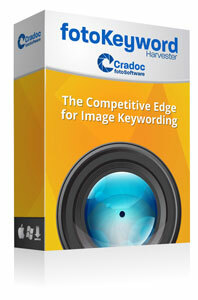 Stock and assignment photography pricing, image keywording and photo business management software. You take the photos. Let us take care of business! We’ve got your back when it comes to running your photography business.